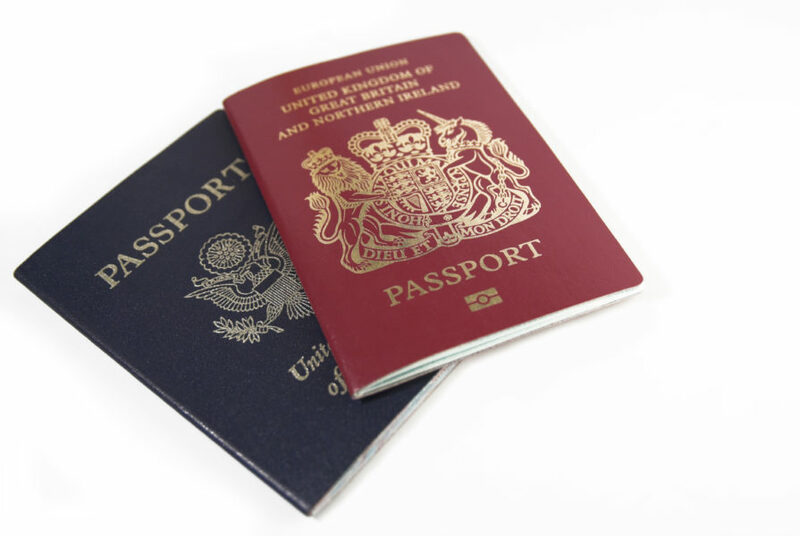 Do your staff find the immigration and eligibility rules difficult? This one-day training course helps housing officers get to grips with the immigration-based rules that determine whether housing applicants are entitled to receive homelessness assistance or be admitted onto a housing register. Attendees complete exercises to practically apply what they’ve learnt, so they can assess immigration status and eligibility with more confidence. This course is suitable for housing officers involved in the assessment of social housing waiting list applications and homelessness applications under Part 7 of the Housing Act 1996 (Part 2 of the Housing (Wales) Act 2014 in Wales). When eligibility must be assessed during the housing application process. The duty to invite a referral to social services. The importance and relevance of documentation. When to contact the Home Office and how. Geographical areas: UK, Common Travel Area, EU, EEA. When is someone subject to immigration control? EEA nationals who are eligible & ineligible. The different rights to reside for EEA nationals: initial, extended, permanent, derivative. Retaining 'worker' and 'self-employed' status. The status of family members. Domestic violence - when does this lead to an non-EEA national being eligible? The special rules for Croations. Non-EEA nationals who can be eligible for housing. Immigration-related issues that sometimes confuse. British nationals returning from abroad & the 'habitual residence' test. Restricted cases & how they change the homelessness duty. Discharging homelessness duties when applicants become ineligible for assistance. The effect of someone being grated a social housing tenancy & then becoming ineligible. When to obtain legal advice. The Immigration Acts and the 'right to rent'. template letters that staff can use.